Layers of light and reflection. Layers of steel and glass. Layers of experience, within the walls. 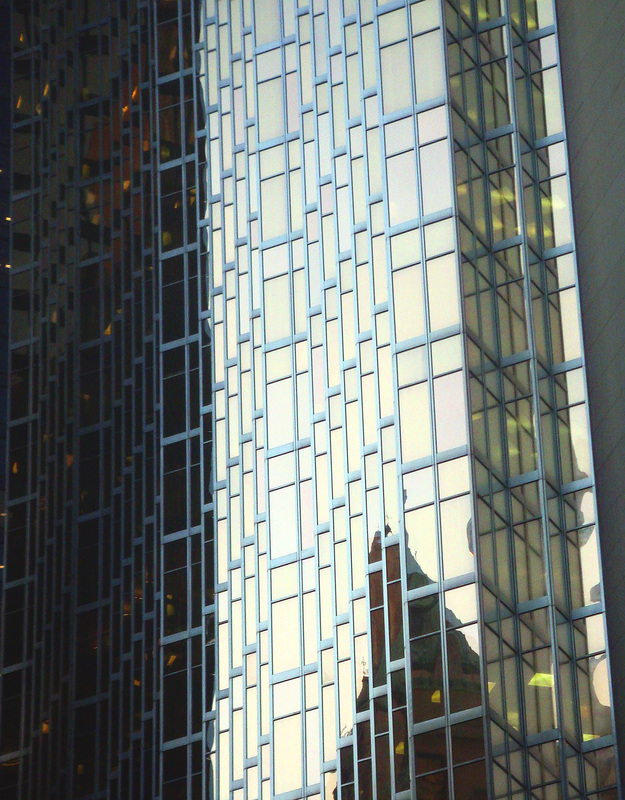 Layers of life behind the gorgeous glass walls of this skyscraping tower in Toronto. Linking with the Creative Exchange.